Sometimes you just need to wind down the day with a nice glass of wine to relax right before bed. I love having a glass to take the edge off right before going to sleep, but I didn’t know it would help me lose weight in the process. According to a 2015 study from Washington State University, having a glass of red wine right before going to bed can help your body fight off “bad fat” while you sleep. That is because red wine contains resveratrol, which helps convert “white fat” to “beige fat” and is easier to burn off. Additionally, studies have found that drinking a glass of wine before bed also helped people avoid snacking on unhealthy foods before bed. Of course, you don’t necessarily need to drink red wine to get you’re fair share of resveratrol intake. Resveratrol can also be found in blueberries, strawberries and grapes, which you can incorporate more into your daily diet. 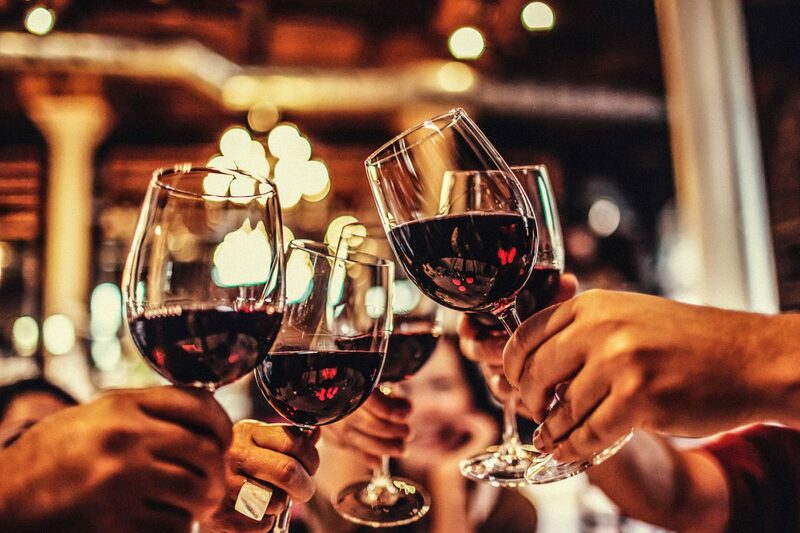 However, if you enjoy a glass of red wine before bed, it’s a great way to help burn fat and red wine has been found to have many other health benefits as well, so long as it is in moderation. Cheers!